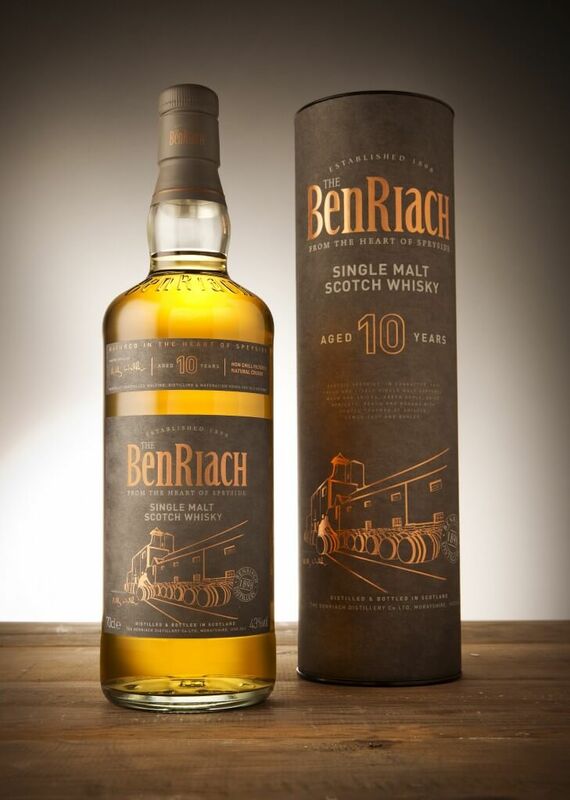 This was a game-changing project for both ourselves and BenRiach. 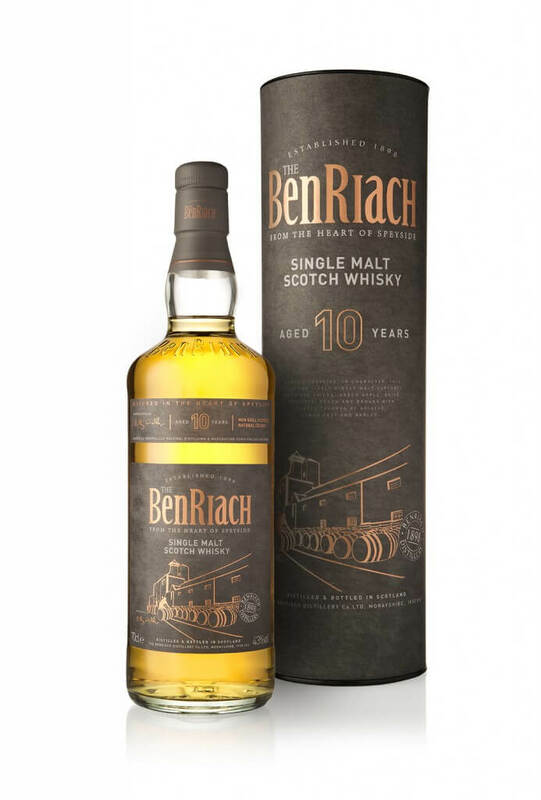 BenRiach wanted a design that both encapsulated who they are as a company and also to trail-blaze a new design direction – knowing a thing or two about bold design directions, we delightfully accepted the challenge. 9 months on and this is the very special results. A beautifully finished and innovative design with a gunmetal grey textured finish and an illustration of the famous Speyside distillery captured elegantly with gold foiling richly complimenting the white block text. As some of you may know, we like to sketch and generate ideas here at the loft and this project was no different. We literally generated hundreds of sketches exploring many different directions. These were more experimental at the beginning before honing in on a finished concept for the good folks at BenRiach. We very much look forward to seeing the results of new expressions designed in collaboration with BenRiach in forthcoming months.